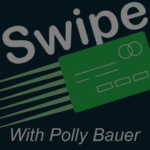 Join Polly as she answers questions from her listeners. And don’t forget to submit your questions. 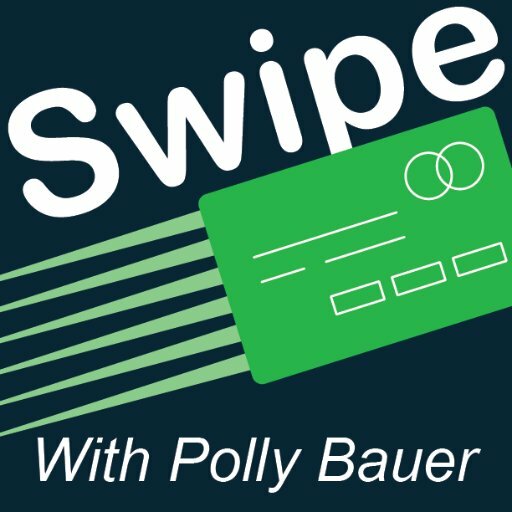 Your question could get answered during the next episode of Savvy Swipers’ Satchel.